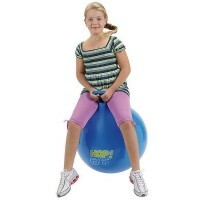 This super durable 22-inches Gymnic Hop Ball provides a fun workout for children and grown-ups up to 160 lbs. 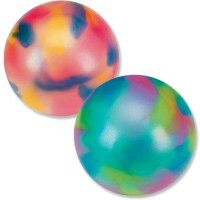 Gymnic hopping balls are simply the best quality gym balls for children and adults! 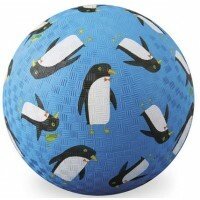 Gymnic Hop 55 Blue 22 inches Hop Ball is a metallic blue hop ball, made from high quality latex-free, phthalate-free PVC for durability and hassle-free active fun. 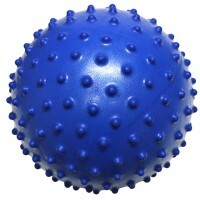 This hoppity ball is designed for children and grown-ups up to 160 lbs. 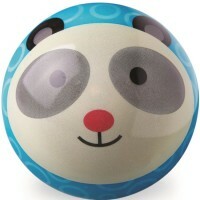 The large hop ball from Educational Toys Planet has special patented handgrip safety handle to hold during bouncing. 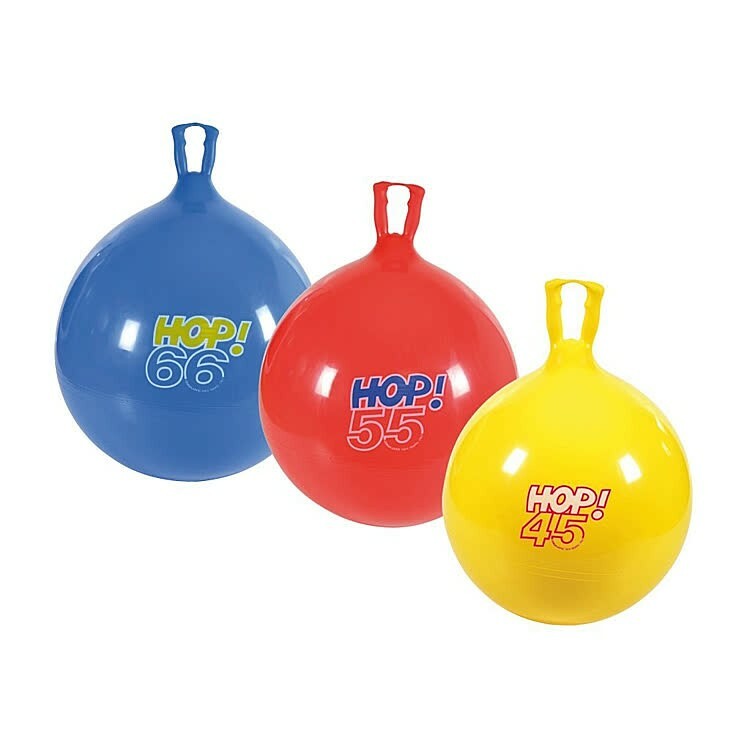 The jumping ball inflates with a hand or foot pump (not included) to about 22 inches in diameter, and has a valve and a plug to keep air inside. 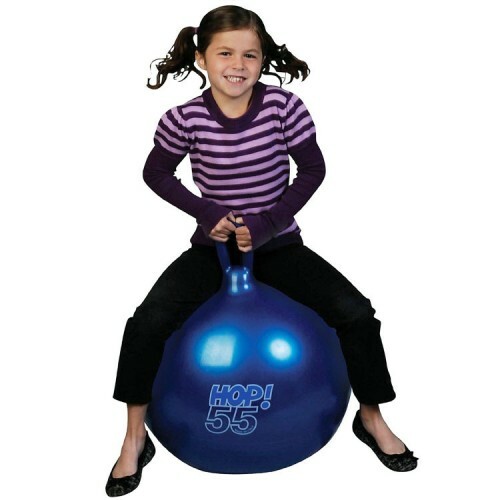 Great fitness tools for indoor or outdoor use, the Gymnic Hop 55 Blue 22 inches Hop Ball improves balance and coordination, balance, lymph circulation in children and adults. 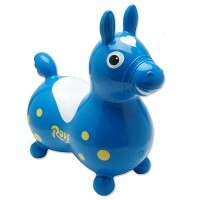 Plus makes the happy hoppers! 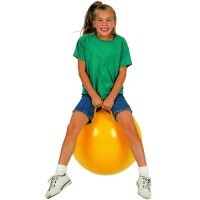 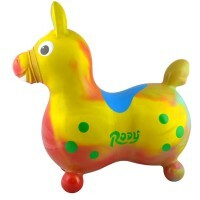 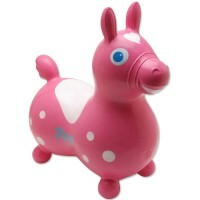 This jumbo hop ball is suitable for children and adults between 5 ft 1 inch and 5 ft 5 inches in height. 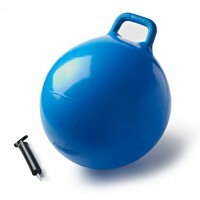 Dimensions of package 22" x 22" x 22"
Write your own review of Gymnic Hop 55 Blue 22 inches Hop Ball.